Andy Powell is best known as a founding member of Wishbone Ash. Alongside Wishbone Ash's other twin lead guitarist, Ted Turner, the pair were acknowledged as "Two of the Ten Most Important Guitarists in Rock History" (Traffic magazine 1989). "It makes me very proud to be able to feature these superbly hand made British instruments in the band". 15 years on the LA studio scene turned a former child prodigy from Florida into a seasoned session pro and one of the most respected guitarists in the business. “I love it Jon. It's a great guitar that feels plays and sounds great. I'm proud to have it and can't wait to use it more”. Paul Carrack is an enduringly successful and respected singer/songwriters and multi-instrumentalist. He had played with several bands including Ace, Squeeze, and Mike & The Mechanics. “I used the Guitar yesterday as we are rehearsing here for a couple of days. I really like it. It’s right up my street. I wish you’d brought it years ago”. Dudley has toured with bands, theatre shows and as a solo artist around the world. “I can’t express how much this guitar is talking to me”! Maxi Jazz is an English rapper. He is best known as the lead vocalist of British band Faithless. 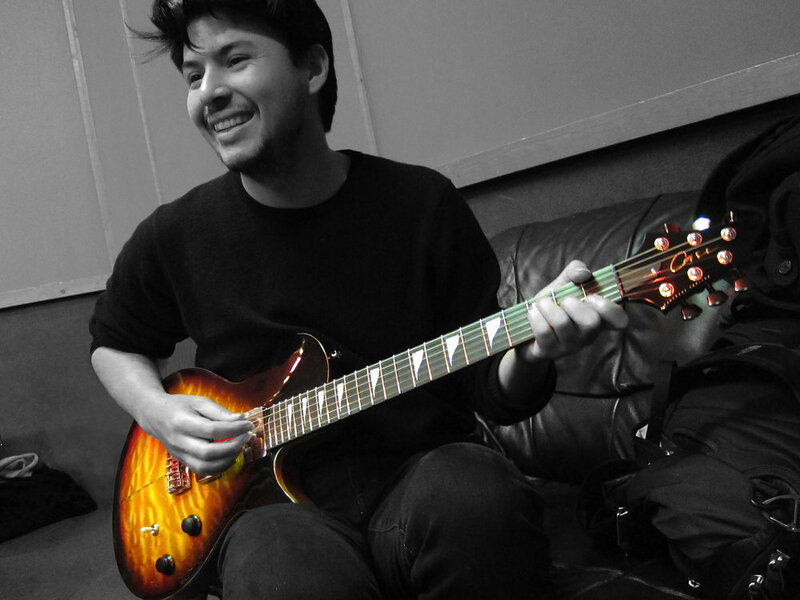 "The most inspiring guitars I've seen in years"
Jamie Woon is a British singer, songwriter who gained widespread acclaim in 2010 for his single, "Night Air". 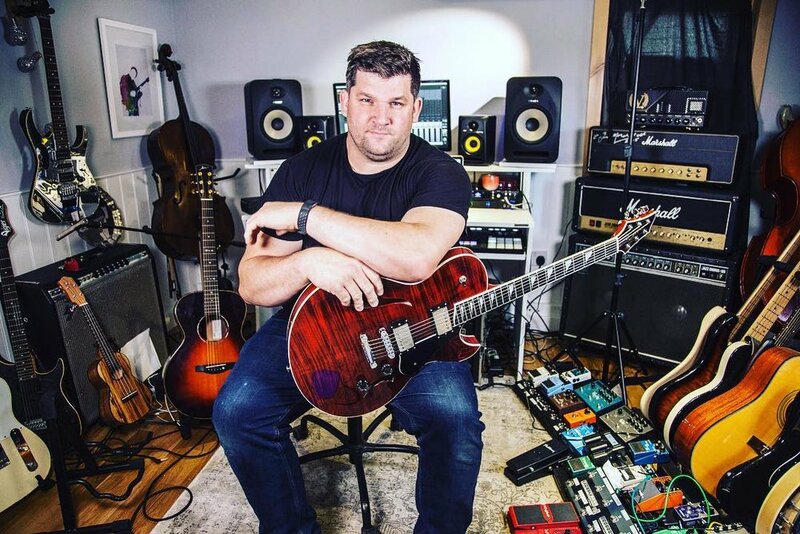 "I've been playing the J3 for a week now and I can't put it down, it does everything I want a guitar to do, inspires me to play better and sounds incredible". 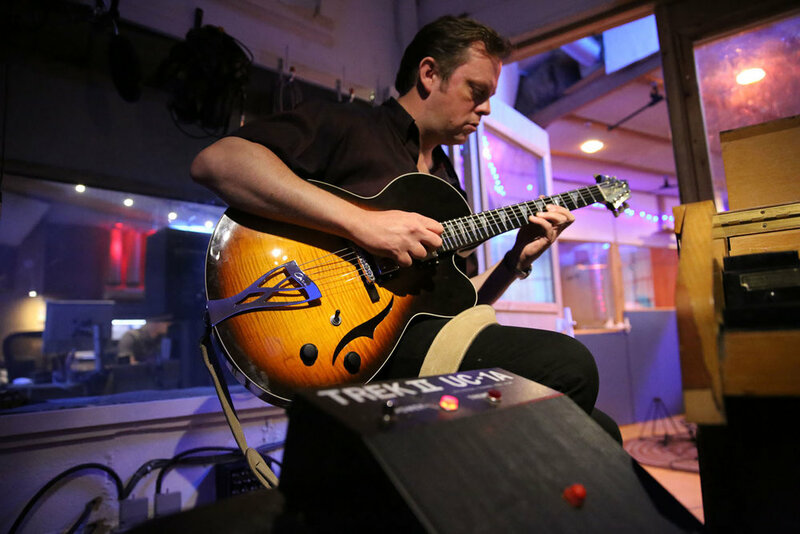 UK born & now NYC based Phil Robson is internationally regarded as a highly versatile and creative player who appears in all kinds of diverse settings, as well as being a renowned bandleader & composer. "I love the feel of the J3... great dynamics... perfect for the way I play. An amazing guitar! " Skip McDonald was one of the members of the house band for Sugar Hill Records and appeared as guitarist on many early rap albums, including The Message by Grandmaster Flash and The Furious Five. McDonald went from Sugarhill to recording with Afrikaa Bambaataa and James Brown. 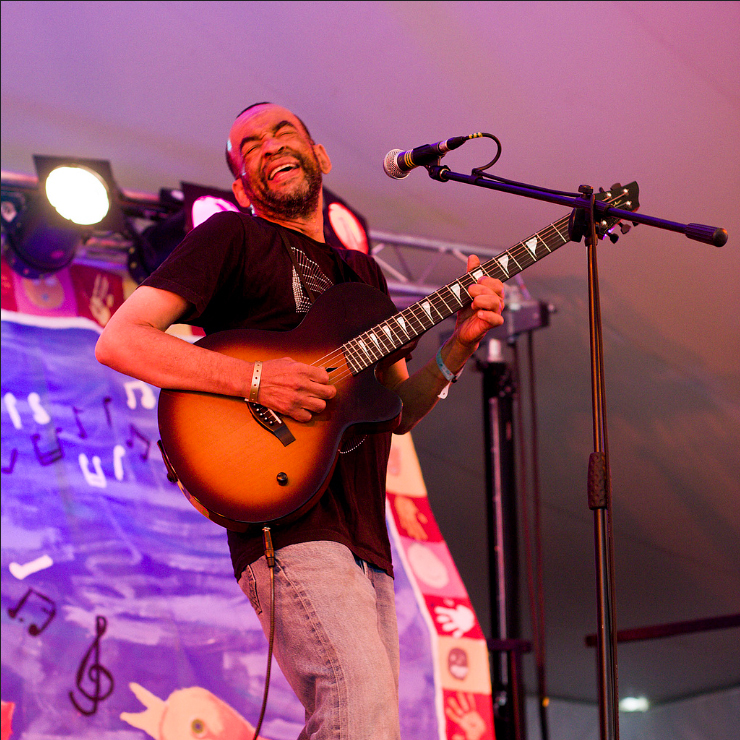 In the 1990s McDonald took the name Little Axe and pioneered the fusion of blues and electronic music. McDonald has released albums on Adrian Sherwood's On-U Sound label and Peter Gabriel's Real World Records. "The bass was in my face and the highs made my nature rise." 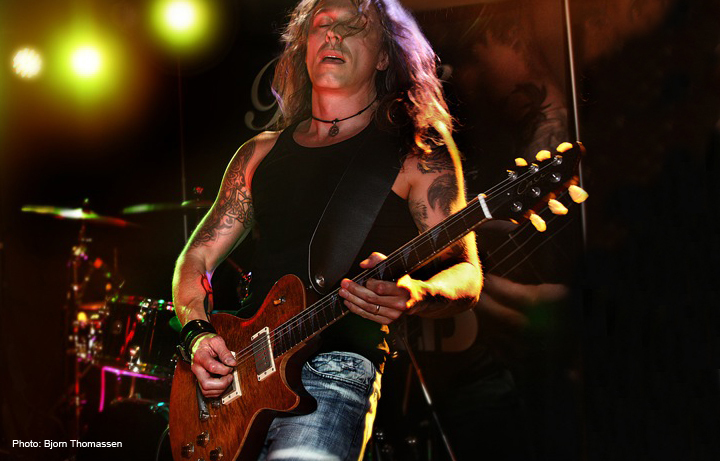 One of Northern Ireland's premier guitarists and experienced guitar tutors. "Absolutely beautiful sound... the guitar was SINGING"! "I'm loving the guitar - it feels so great to play"
Matt has worked with a diverse range of artists. His innovative style is supported by a career that has spanned genres from jazz to punk, folk to electronica. Based in London, Matt's current projects include jazz group The Matt Chandler Trio. "I'm really chuffed with it. Thinking about asking Jon to make me another instrument. His guitars are so good"
Singer, songwriter, keyboardist and guitarist. "The J1 was sounding delicious in session"
Former Elkie Brooks guitarist, MD and founder of Bare Knuckle Pickups. "Stunning Jon, that's all there is to it. You've raised the bar in terms of quality and tone so much so that I think there's few that can touch you now". 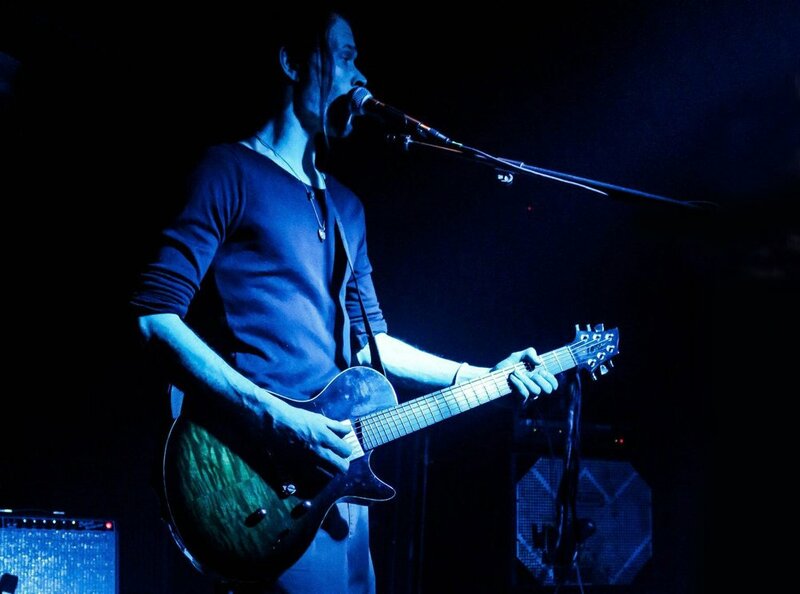 Nemo has a passionately funky and assured performance style and a unique guitar approach honed on the road and in the studio in collaboration with Faithless, Sia, Galliano and many others. "Your wonderful guitar is extraordinary it seems to suit me so well ... it felt more comfortable than my spare PRS"